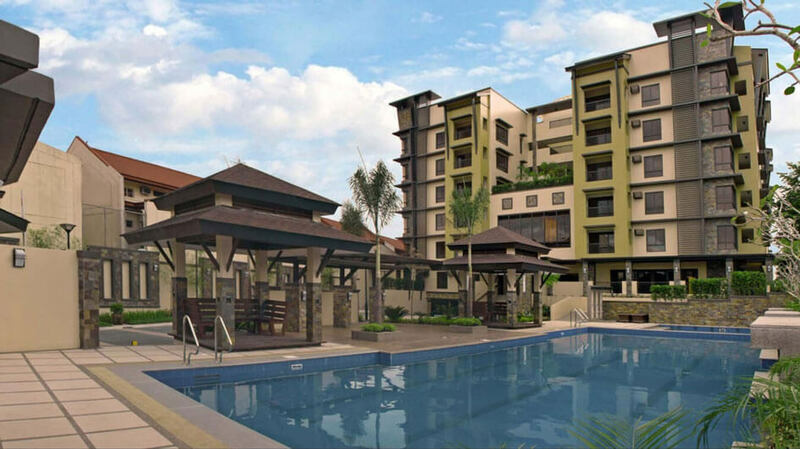 Accolade Place brings in a resort-like vibe in the heart of Quezon City. Feel the bliss with its peaceful ambience, from the pool complex to its tropical landscapes, from the building courtyards to your units. Fresh air and natural light freely permeate through the walls of this Asian boutique condominium, making your home feel closer to nature.